Were human beings created by powers from outer space? Did extraterrestrial giants build the megaliths of Malta and the menhirs of Brittany? Was the Ark of the Covenant a machine built by the astronaut gods? Why are the religious sites in Greece all laid out in the same geometrical pattern - a pattern which is repeated throughout the world? Does the extraordinary longevity of the ancient Sumerian kings mean that the Land of the Two Rivers was ruled by a race of supermen? Could the first men have been produced by cloning? Do the great ruins of Zimbabwe point to an impossibly detailed knowledge of astronomy? 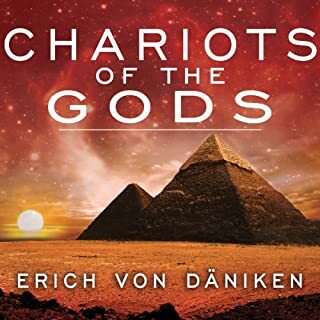 Erich von Daniken's Chariots of the Gods provoked a worldwide storm of controversy. In Signs of the Gods? 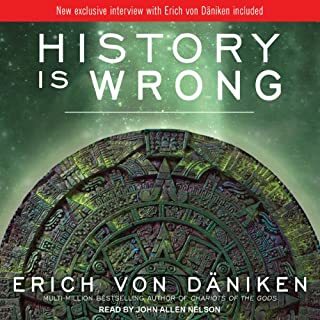 he produces powerful arguments to support his theory of astronaut gods, with evidence that is difficult to explain any other way. Hear what he has to say with an open mind - and you may find yourself agreeing with him. 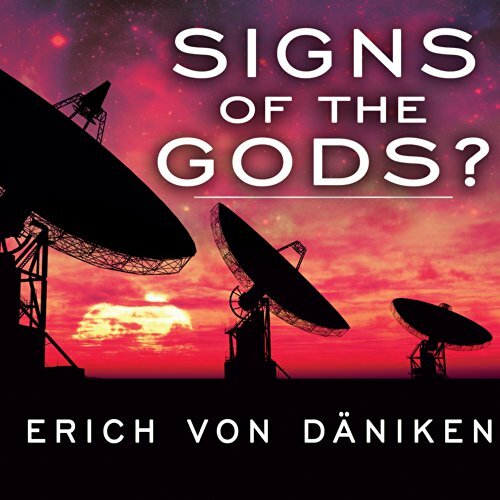 Would you listen to Signs of the Gods? again? Why? 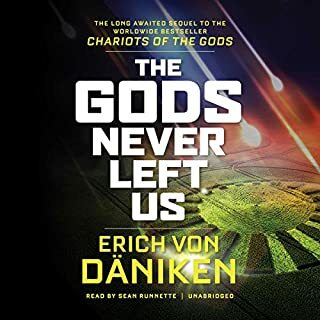 Yes, I would listen to Signs of the Gods again and in fact I already have. Very often I listen to books while driving and of course cannot take written notes. 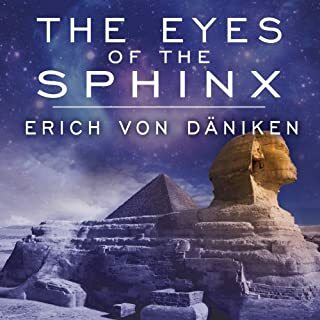 What other book might you compare Signs of the Gods? to and why? 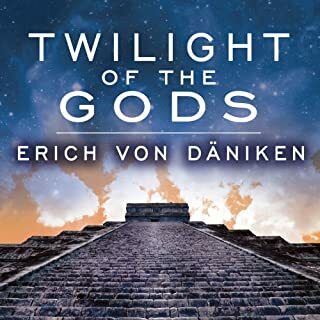 I would compare Signs of the Gods with Gold of the Gods because the data Erich von Daniken presents continues to build in tempo until the dots paint a picture that is undeniable. Which character ??? as performed by Peter Berkrot ??? was your favorite? Although I didn't have a favorite character, I thought the performance was just fine. If you could give Signs of the Gods? a new subtitle, what would it be? I wouldn't give it a new subtitle. 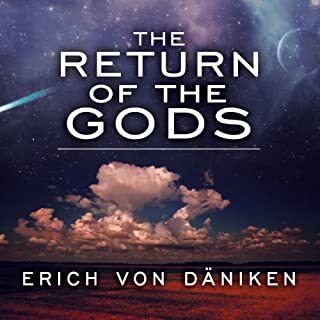 I thoroughly enjoyed Signs of the Gods and would recommend it to anyone wanting to explore changing the current paradigm. This book kept me entertained, all the way through. Very interesting, indeed. I would highly reccommend this book to others. Especially if you already know of his work. Pretty good. Not as good as some of his others but still fun to listen to.